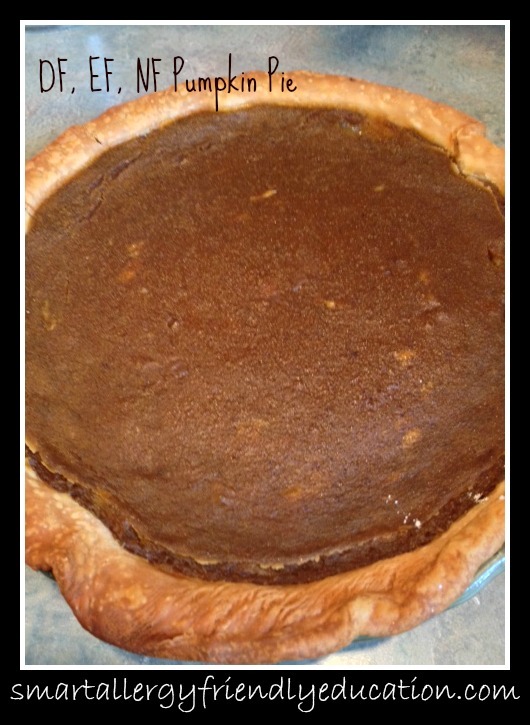 Just made this pumpkin pie again and I think it was better this year than last year! 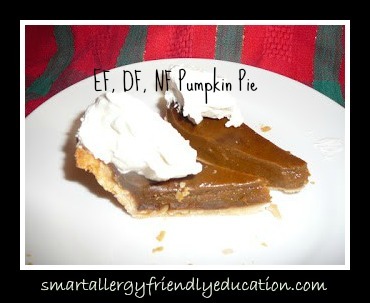 It is egg-free, nut-free and/or dairy free pumpkin pie recipe. Just so happens, I just found one that I think is pretty darn awesome! And just in the nick of time, because my daughter had been asking me for two weeks to make a pumpkin pie for Thanksgiving! I can't take any claim for this Pumpkin Pie recipe. It was given to me from a fellow Boise allergy advocate and mom, Starla Higdon. Preheat oven to 375 degrees F. In a medium saucepan combine all ingredients. Cook over medium heat until mixture begins to thicken, stirring constantly. Pour into pie crust. Bake 30 to 40 minutes until firm. 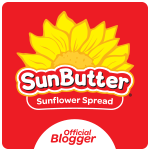 *to condense the alternative milk, take 3 cups and simmer over medium heat until reduced by half. I chose to use coconut milk and condensed it. It takes a while.. continually stir and don't let it boil or yo will end up with a film on it. Make it a little in advance so you're ready for it. It gave the pumpkin pie a delicious taste. Also surprising, was how well the body of the pie thickened. Letting it cool afterwards will allow it time to really set up like pumpkin pie should. I used the egg-free, nut-free, dairy-free, refrigerated Pillsbury Pie Crust I had on hand, and was ready to go in NO time! To top it off? 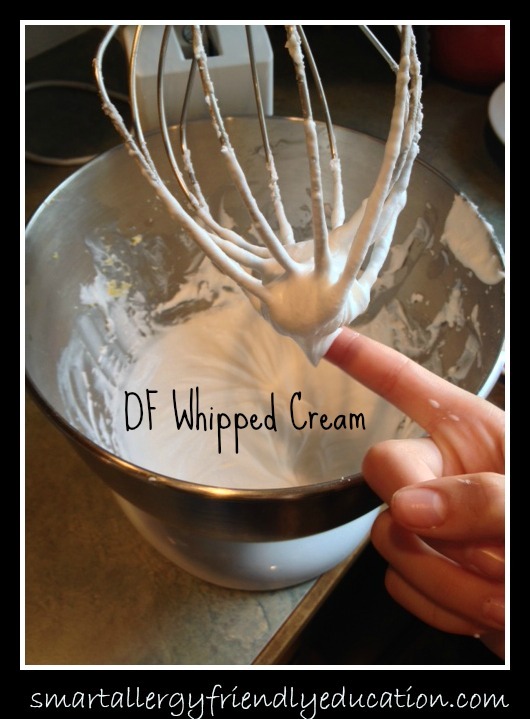 I used the egg-free, nut-free, dairy-free Rich Whip Whipped Cream I had waiting to be whipped up. I'm not even a pumpkin pie fan, and I like this one. My daughter couldn't get enough! Need I say more? I can't wait to try this. I'm allergic to so many things but this will work! Thank you so much for posting.